Father Carota wrote this in February of 2015. I wonder what he would say today if he were still here……. 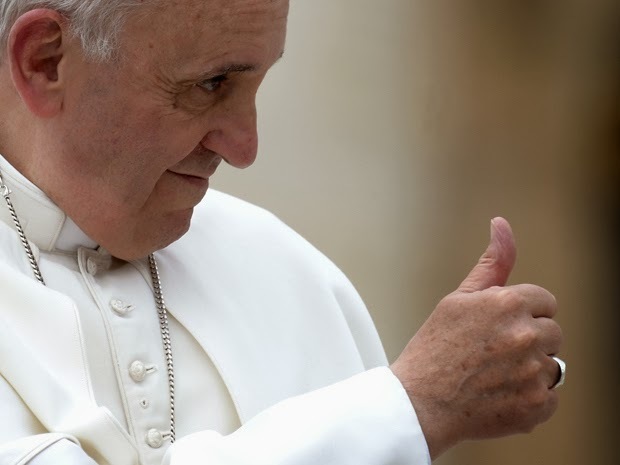 Pope Francis’ concept of the Catholic Church is a welcoming home for all the Lesbians, Gays, Transgenders, Bisexual, divorced and remarried, Evangelicals and atheists. He feels that these people have been oppressed by the Church by Her condemnation of these “sins” and he wants to welcome them into the “hospital church” to be accepted and healed. Almost every Catholic and non Catholic gets confused. 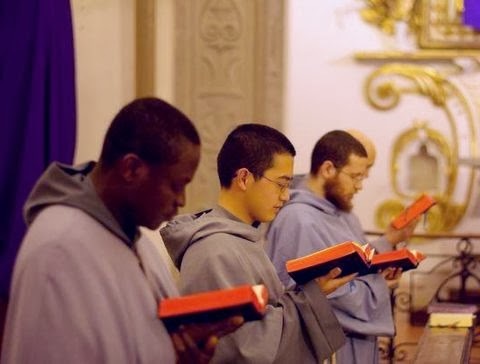 priests or persons who spoke the Catholic truth, are then demoted, removed, silenced or punished. Here are some photos from the Small Purgatory Museum in Rome and their explanations. Fr. 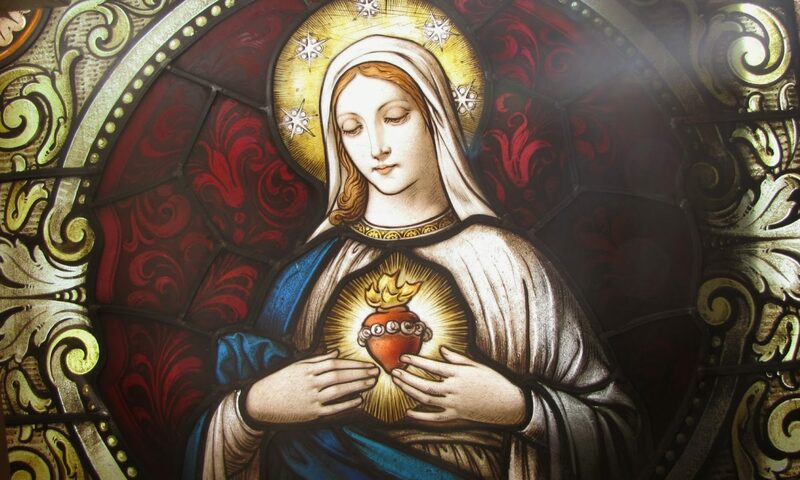 Victor Jouet, with the support of Saint Pope Pius X, started this museum to help people have devotion to the Sacred Heart of Jesus and from this devotion, help the souls in Purgatory. 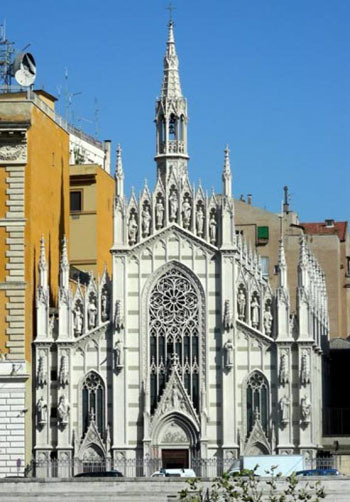 Here is a picture of the Church of the Sacred Heart of Sufferage in Rome Italy. On November 1, 1731, the deceased Abbot Panzini (Benedictine Olivetan Order in Mantua Italy) appeared to Mother Isabella Fomari (Poor Clare nun in Todi) as she sat at her work desk. 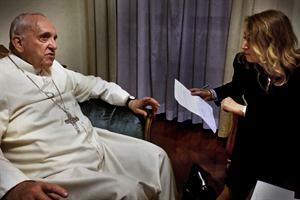 He explained to her that he was suffering in Purgatory. He then placed his burning hand on the work desk and left his hand mark. Then he burned a cross on it with his finger. He also touched the sleeve of her habit. This burned all the way to her flesh and caused her to bleed on her arm. Her habit and the blood are not in the museum, but a piece of the wood from her work table is. Mother Isabella then gave a detailed account to Fr. Isidoro Gazata. 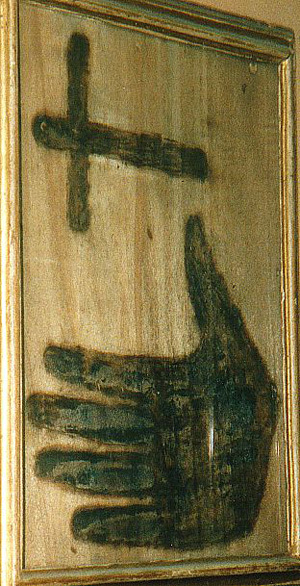 He let the diocese do a thorough theological investigation which determined that this burned handprint was of a supernatural origin. On June 5th. 1894, the deceased Sister Maria of Saint Louis Gonzaga, appeared to Sister Margherita and told her she was suffering in Purgatory. Although Sister Maria was a pious nun, when she was sick with tuberculosis, she became depressed and prayed that she might die soon to end her suffering. A few days later she died a holy death. When Sister Maria appeared, she was dressed in her Poor Clare habit and surrounded in a hazy atmosphere. She told Sister Margherita that she was in Purgatory to make up for her lack of patience in her illness and asking to die rather than accepting God’s will in her life. She asked for prayers. 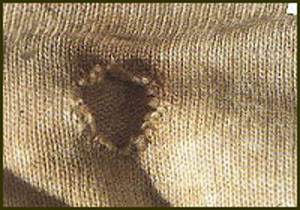 As proof of her appearance and of her suffering, she touch Sister Margherita’s pillow with her forefinger which left a burnt hole in it. She again appeared two times to thank Sister for her prayers and to let her know she was soon to be released from Purgatory. She also gave some spiritual advice for the Poor Clare Nuns in her community. On March 5, 1871 Palmira Rastelli appeared to her friend Maria Zaganti to ask her to have her priest brother, Fr. Sante Rastelli to have masses said for her. She had already been dead for a little over 3 months and was suffering in Purgatory. 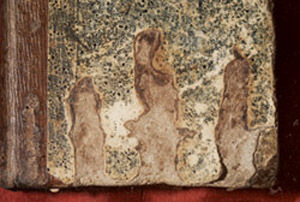 Palmira put her fingers on Maria’s prayer book and left three burnt finger marks. 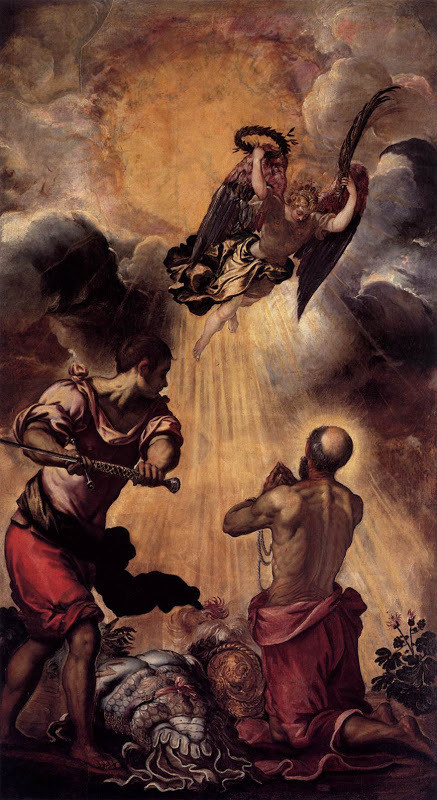 St. Catherine of Genoa talks about Purgatory and says that there is suffering in flames, but at the same time there is a deepening love of God and a consolation that eventually the Holy Souls will be in Heaven. 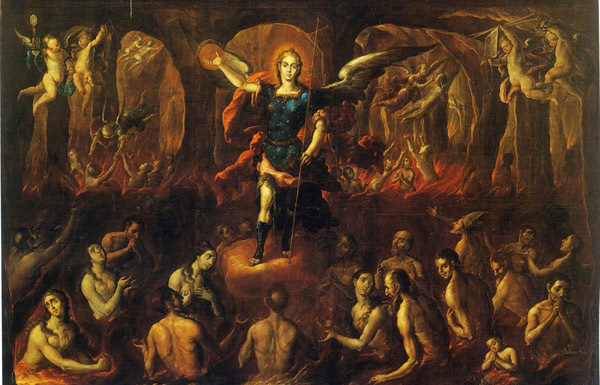 Let us pray for the Holy Souls in Purgatory. They will never ever forget our prayers for them. 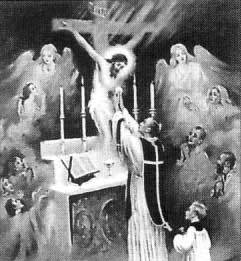 We are so blessed to be traditional Catholics and know about Indugences and prayers for the Holy Souls suffering in Purgatory. If we help them, there will be someone to help us after we die. Roodmas — more commonly known simply as “Holy Cross Day” — was first begun to commemorate the Dedication of the Basilica of the Resurrection, built by St. Helena (Constantine the Great’s mother), in Jerusalem in A.D. 355 — but the true Cross was found shortly thereafter, also by St. Helena, so the two events were joined. In the year 326 the mother of Constantine, Helena, then about 80 years old, having journeyed to Jerusalem, undertook to rid the Holy Sepulchre of the mound of earth heaped upon and around it, and to destroy the pagan buildings that profaned its site. Some revelations which she had received gave her confidence that she would discover the Saviour’s Tomb and His Cross. The work was carried on diligently, with the co-operation of St. Macarius, bishop of the city. The Jews had hidden the Cross in a ditch or well, and covered it over with stones, so that the faithful might not come and venerate it. Only a chosen few among the Jews knew the exact spot where it had been hidden, and one of them, named Judas, touched by Divine inspiration, pointed it out to the excavators, for which act he was highly praised by St. Helena. 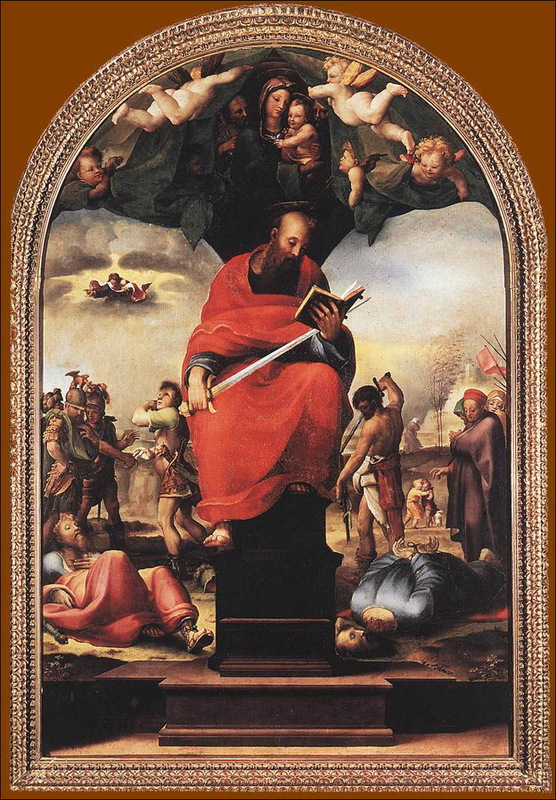 Judas afterwards became a Christian saint, and is honoured under the name of Cyriacus. During the excavation three crosses were found, but because the titulus was detached from the Cross of Christ, there was no means of identifying it. Following an inspiration from on high, Macarius caused the three crosses to be carried, one after the other, to the bedside of a worthy woman who was at the point of death. The touch of the other two was of no avail; but on touching that upon which Christ had died the woman got suddenly well again. 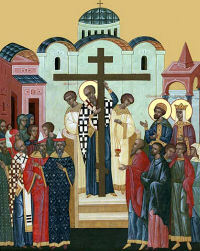 From a letter of St. Paulinus to Severus inserted in the Breviary of Paris it would appear that St. Helena herself had sought by means of a miracle to discover which was the True Cross and that she caused a man already dead and buried to be carried to the spot, whereupon, by contact with the third cross, he came to life. From yet another tradition, related by St. Ambrose, it would seem that the titulus, or inscription, had remained fastened to the Cross. A portion of the True Cross remained at Jerusalem enclosed in a silver reliquary; the remainder, with the nails, must have been sent to Constantine, and it must have been this second portion that he caused to be enclosed in the statue of himself which was set on a porphyry column in the Forum at Constantinople; Socrates, the historian, relates that this statue was to make the city impregnable. One of the nails was fastened to the emperor’s helmet, and one to his horse’s bridle, bringing to pass, according to many of the Fathers, what had been written by Zacharias the Prophet: “In that day that which is upon the bridle of the horse shall be holy to the Lord” (Zechariah 14:20). Another of the nails was used later in the Iron Crown of Lombardy preserved in the treasury of the cathedral of Monza. Scientific study of the relics of the True Cross show it to be made of some species of pine. The titulus crucis — the wood on which the inscription “Jesus of Nazareth, King of the Jews” was written in Latin, Greek, and Hebrew (Matthew 27:37, Mark 15:26, Luke 23:38 and John 19:19) — is made of an olive wood. The titulus has been scientifically dated to the 1st c. and the script is still legible (interestingly, the Latin and Greek are in reverse script), though the Hebrew is missing due to the entire thing being halved, the second half having been lost in the 6th century. It is from the Latin inscription — “Iesus Nazarenus Rex Iudeorum” that we get the abbreviation “I.N.R.I.” that is found on many Crucifixes. The titulus crucis and relics of the True Cross can be seen in Rome’s Basilica di Santa Croce in Gerusalemme. — Special thanks to Fisheaters for this article. 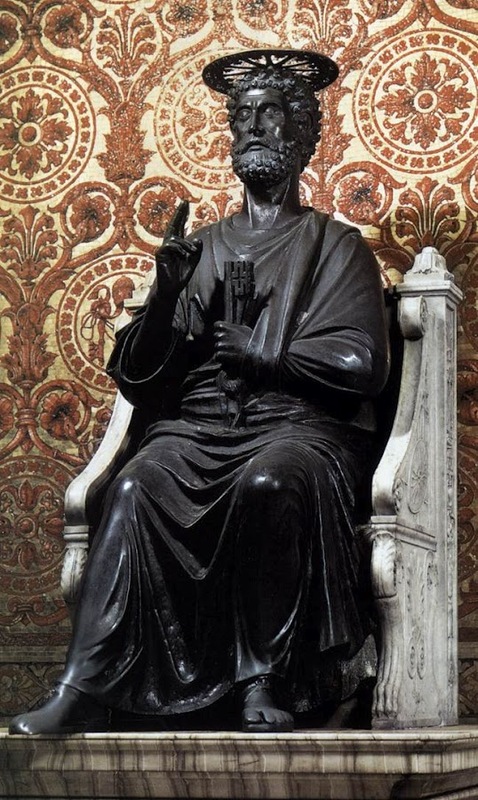 St. Peter and St. Paul, Apostles and Martyrs June 29. Dearly beloved brethren, in the joy of all the holy Feast-days the whole world is partaker. There is but one love of God, and whatsoever is solemnly called to memory, if it hath been done for the salvation of all, must needs be worth the honour of a joyful memorial at the hands of all. Nevertheless, this feast which we are keeping to-day, besides that world-wide worship which it doth of right get throughout all the earth, doth deserve from this city of ours an outburst of gladness altogether special and our own. In this place it was that the two chiefest of the Apostles St. Peter and St. Paul, did so right gloriously finish their race. And upon this day whereon they lifted up that their last testimony, let it be in this place that the memory thereof receiveth the chiefest of jubilant celebrations. O Rome these twain are the men who brought the light of the Gospel of Christ to shine upon thee These are they by whom thou, from being the teacher of lies, wast turned into a learner of the truth. These twain be thy fathers, these be in good sooth thy shepherds, these twain be they who laid for thee, as touching the kingdom of heaven, better and happier foundations, than did they that first planned thine earthly ramparts, wherefrom he that gave thee thy name took occasion to pollute thee with a brother’s blood. These are they who have set on thine head this thy glorious crown, that thou art become an holy nation, a chosen people, a city both Priestly and Kingly, whom the Sacred Throne of blessed Peter hath exalted till thou art become the Lady of the world, unto whom the world-wide love for God hath conceded a broader lordship than is the possession of any mere earthly empire. Thou wast once waxen great by victories, until thy power was spread haughtily over land and sea, but thy power was narrower then which the toils of war had won for thee, than that thou now hast which hath been laid at thy feet by the peace of Christ.